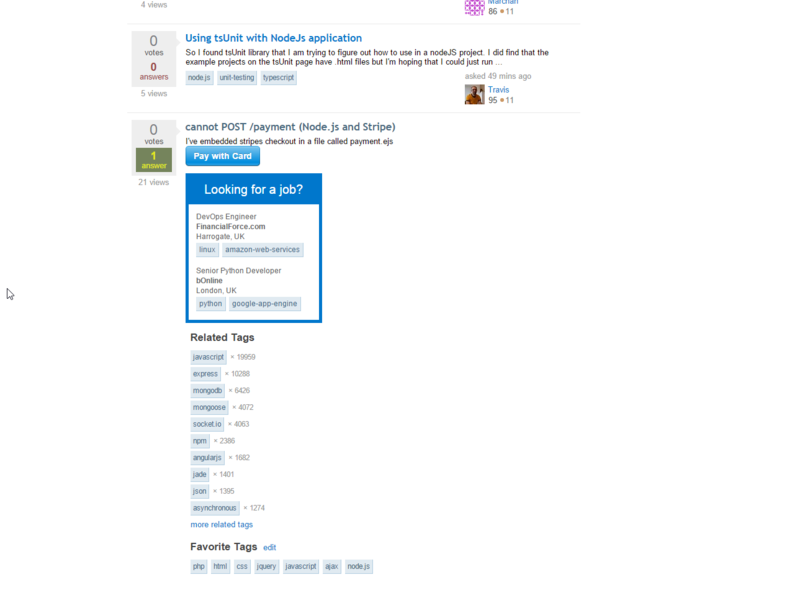 Possible XSS vulnerability on Stack Overflow? So I was just browsing through the newest node.js questions and I see the layout is all messed up. Which seems to be rendering in the questions list. A fix for this just rolled out. I've been reworking how we render some common bits of pages, and messed up encoding rules on the body summary in the refactor. Not the answer you're looking for? Browse other questions tagged bug status-completed security .